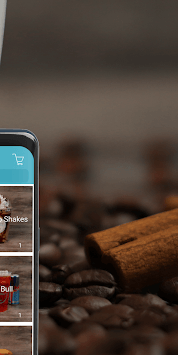 Mobile ordering just got easier. 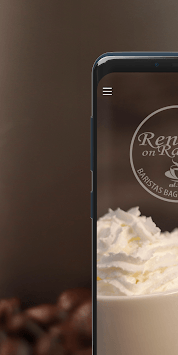 With the Renee's on Ramsey app, you can now order ahead and skip the line! 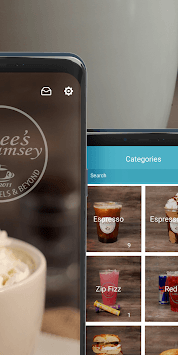 Use the app to order, take advantage of our loyalty rewards and much more!